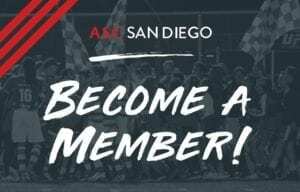 April 7th, 2019 — ASC San Diego defeats Oxnard Guerreros FC 1-0 in defensive matchup away at Del Sol Stadium on Saturday. Both sides will be enjoying their day off after battling it out in an intense and extremely physical game that was ultimately decided by both defenses. 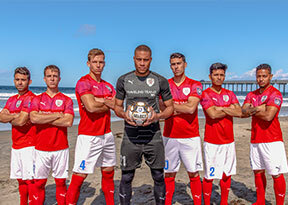 ASC San Diego took the 4 hour road trip up to Oxnard on Saturday in hopes of lighting up the score sheet against a team that had given up 21 goals in 7 games leading up to the match. In what was predicted to be a high scoring thriller, turned out to be tough and physical battle. The home side, who has struggled defensively this NPSL season, played with intense pressure that frustrated the ASC attack for much of the first half. Veteran goalkeeper Jean Antoine had more to do than his Oxnard counterpart as Antoine was forced to come up with several big saves throughout the game. This included an acrobatic finger tip save in the 13th minute after an Oxnard forward drilled a ball destined for the top corner of the net if it wasn’t for Antoine’s intervention. This and an incredible reaction save after safely tipping over an Oxnard striker directed a powerful header towards the back post just before the end of the first half surely solidified him as ASC’s man of the match. ASC newcomer Eijin Kishimoto made a claim for man of the match with his impressive 90 minute performance at the right back position. The Japanese international did well to disrupt the Oxnard attack while managing to create several great scoring opportunities for the ASC. The Guerreros, who played flawlessly defensively for most of the game, finally gave in as they brought down Chris Gardea in the box in the 77th minute for an ASC San Diego penalty kick. It was the captain, Kuba Waligorski who made no mistake as he calmly slotted the ball in the bottom left corner of the net after sending the keeper the opposite way. The ASC center back whose reputation as a PK specialist in the NPSL has been growing as he makes it (2/2) this season on penalty attempts. 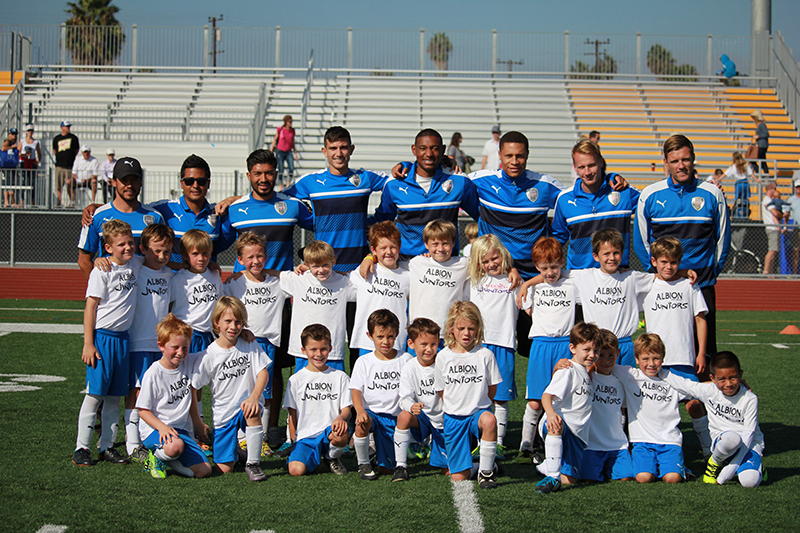 Waligorski’s goal proved to be enough for ASC to claim their third victory in a row over Oxnard after defeating the Guerreros in both 2018 NPSL regular season matchups. 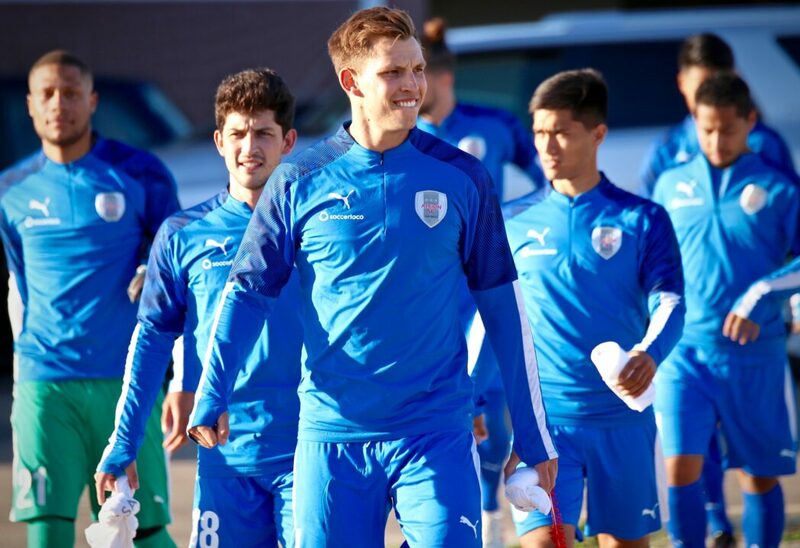 After a tough start to the season, Ziggy and his men will be looking forward to a three week break from NPSL match play as their next match will be home on April 27th versus FC Golden State. Forward Luis Goehler shared similar opinions after the match, “the break will be good for us to regroup, and to continue working hard in preparation for the next match.. we are going to need to bring the same energy that we did in the second half today against Golden State”. 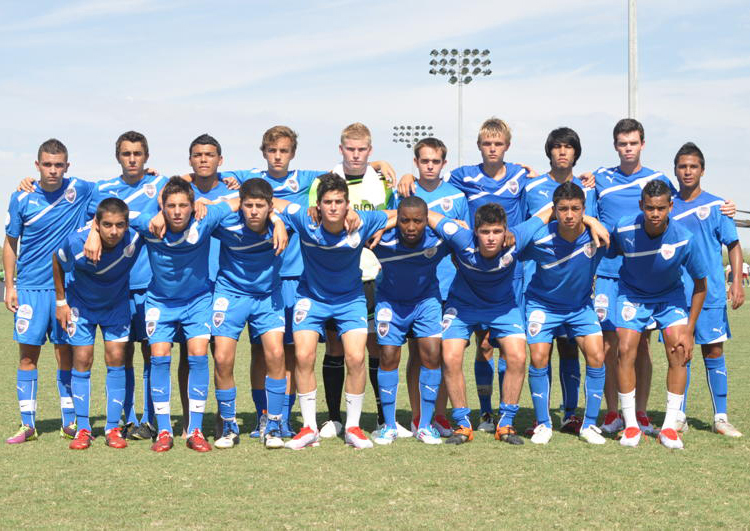 ASC San Diego will be looking for redemption against FCGS after suffering a 1-3 loss on the road in March. This is no easy task however, as Golden State have yet to taste defeat this season.